All stalls were recently renovated, and are all currently brand new and unused. 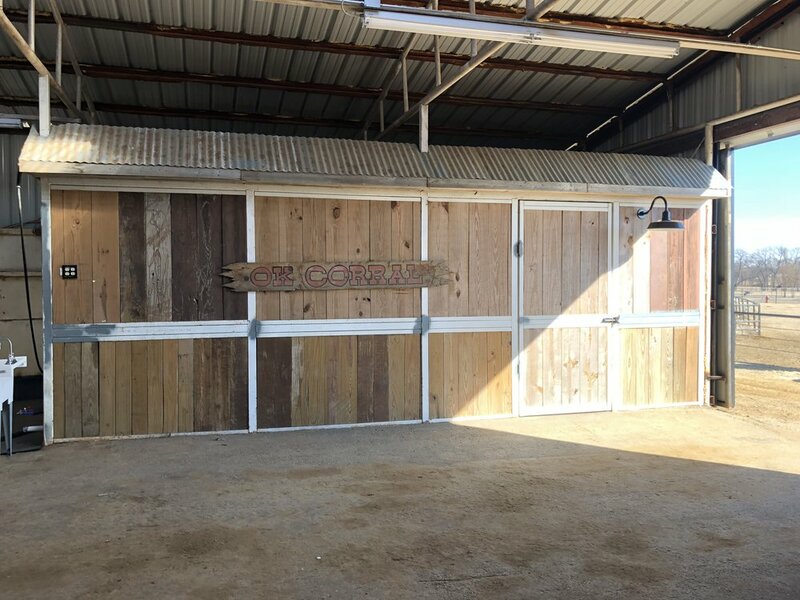 Recently clad in stained wood, the tack and wash area give plenty of space to saddle your horse, and are kept very clean. Located right across from the wash and tack area, the tack storage room has also been recently renovated. This space offers plenty of storage room for any of your equipment needs.